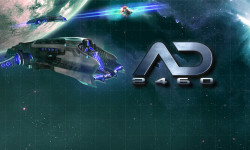 Developers of AD2460 SciFi game decided to make it F2P from 7th December 2015. They started in 2014 and now they have officially been active for a year and it’s time to go from premium to F2P as the fanbase isn’t expanding as much as it used to. 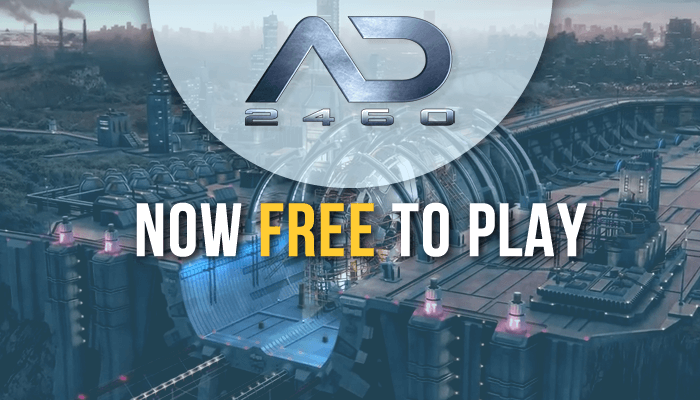 AD2460 has always required users to pay a fee in order to play a game. This granted them the ability to fully focus on the game as they were steadily funded by the players. The best part is that they haven’t been slacking off, they have made the game very unique, modern and interesting. Constantly expanding features and adding players suggestions to the game takes a lot of time and effort. 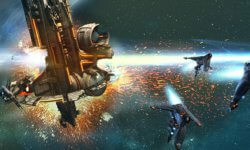 But all this is about to change, they will launch their 7th patch that includes massive amount of new content. In addition this update will make the game F2P. There is one more important factor for premium games. They are usually equal for all players. F2P games still need to make money somehow, so they charge players for overpowered cash items. But don’t worry, AD2460 won’t do that even in F2P state. 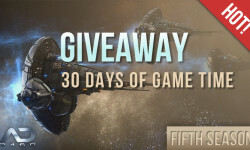 Why suddenly Free To Play? They have the potential to have millions users, but the premium part is keeping most of the people away. 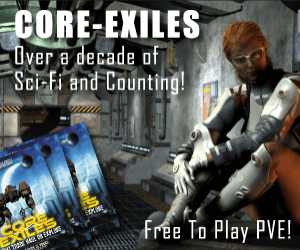 There are so many games to choose from and this means that free to play games will get more attention. Let’s hope that with this Patch their luck will change. Now those who didn’t start playing the game because of the premium content won’t have any excuses.